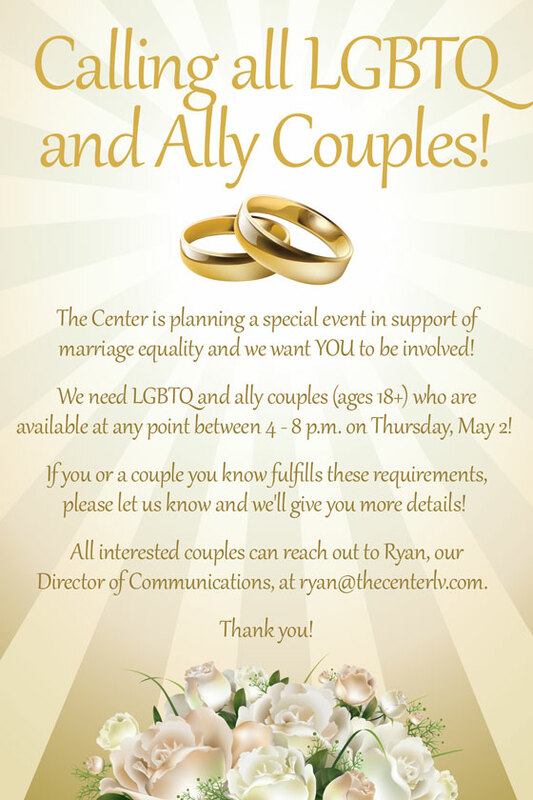 Wedding bells at The Center? Do I hear wedding bells? Or the death knell for DOMA?